Maintenance Visits to the Clinic: Do I need them? What would happen if suddenly after years of inactivity you suddenly started to exercise today? how many years would you need to continue exercising in order to maintain a good level of fitness? The answer: For as long as you live. How about if started to eat healthy today, how many years would you need to continue to eat well in order to maintain a healthy figure and healthy digestive system? Is it necessary to keep brushing and flossing your teeth for as long as you live? The answer: Yes (that is if you want to keep your teeth). The purpose of maintenance visits is primarily designed to help the patient stay fit and healthy as part of an ongoing healthy lifestyle. That is not to say you must visit the clinic ongoing once a week for the rest of your life. Sometimes patients come back once a month, once every three months or even just once every year for maintenance check-ups to ensure that everything is functioning as it should. Even if our patients are not in pain, at least an annual preventative maintenance check allows us to spot if there any potential problems that may begin to cause pain if not treated correctly. A maintenance check can often be viewed as part of a patient’s annual health check as only making a visit to a clinic when in pain defeats the objective of making it preventative. 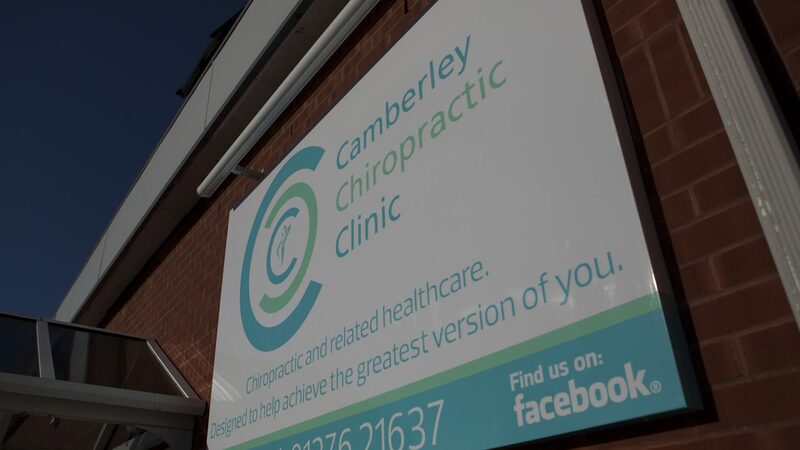 When it comes to Chiropractic treatment, every case is different but the end goal is to improve the level of health and fitness beyond the pre injury level. A Chiropractic maintenance check is very much part of that ongoing process to maintain a healthy lifestyle. 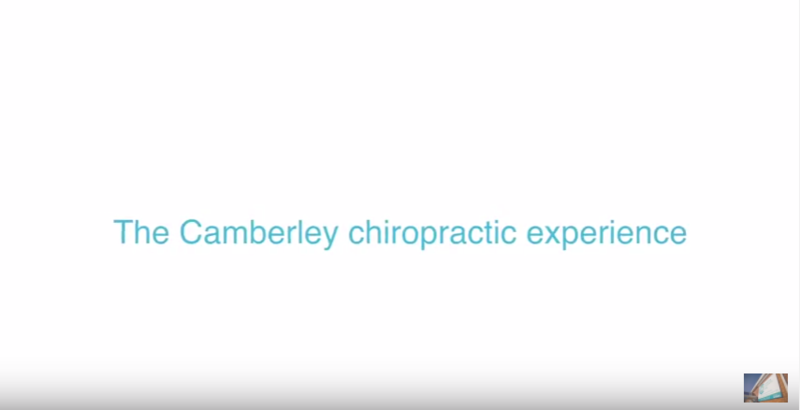 Make sure you watch our latest video where Kate Watters talk us through the Camberley Chiropractic experience highlighting what you can expect from a trip to see us.